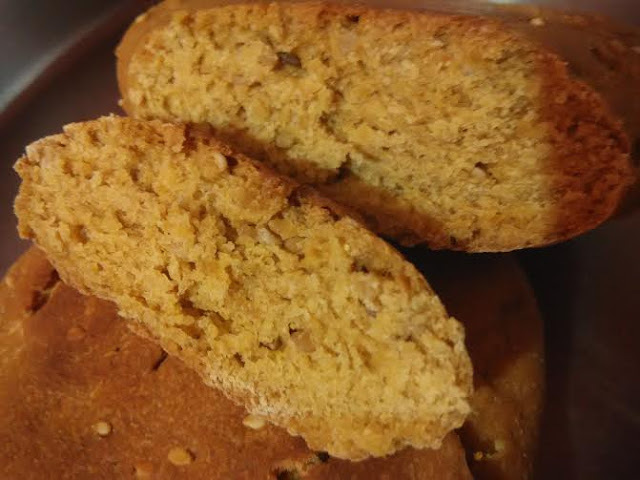 Has anyone tried making yeast-free whole wheat bread at home? I experimented with it and the result was good. Of course, it does not rise as much as the yeast loaf, but still good for those days when you want a yeast-free alternative. Since I made it with just 1 cup of wheat flour, the shape doesn't relate to bread. 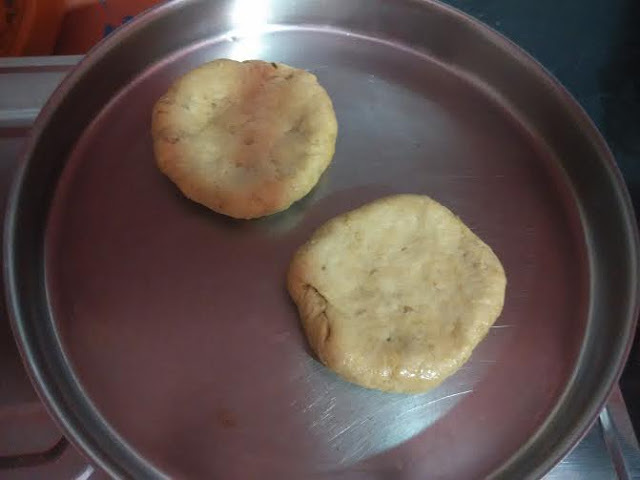 Moreover, I had decided to make pizza base, but owing to scarcity of time, I kept the dough unused for 7-8 hours and then instead of throwing it decided to experiment, that too without oven/microwave. Made this on a steel plate on tawa (iron skillet). The result made me happy. Why Say No to Maida? 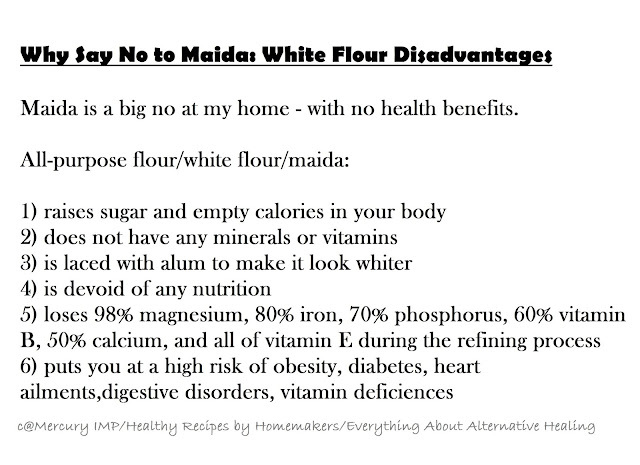 I do not use maida/all-purpose flour/white flour or refined flour, since it is nothing but empty calories. 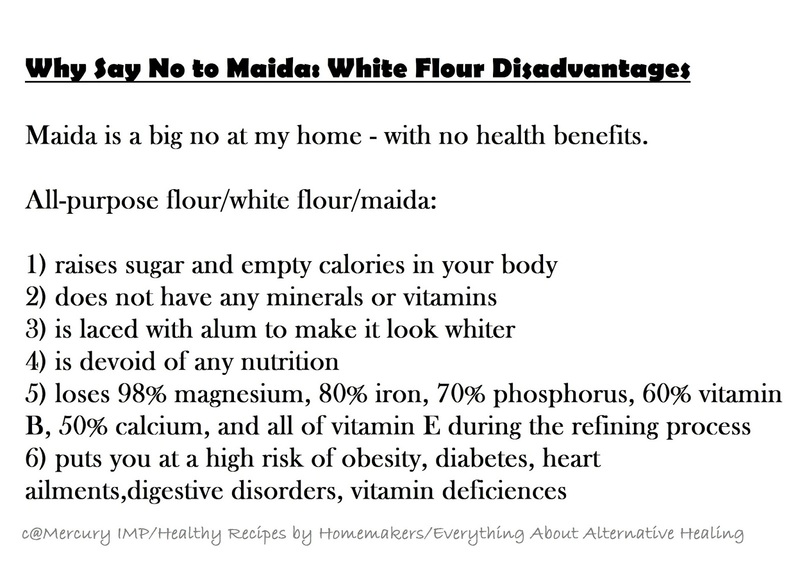 The extraction of maida or refined flour removes all the minerals, B-vitamins, fiber content from the grains, leaving it with nothing but empty calories. It is the favorite flour with bakers and the cooking industry, since it looks whitish, thanks to its bleaching and chemical treatment before reaching you, and tastes great. 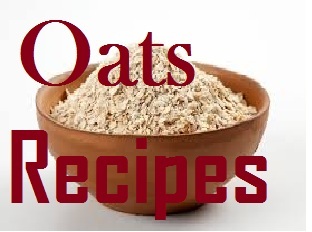 Contrarily, whole wheat flour is rich in fiber, B-vitamins, minerals, and is little brownish in color. Of course, it is healthier than refined flour. 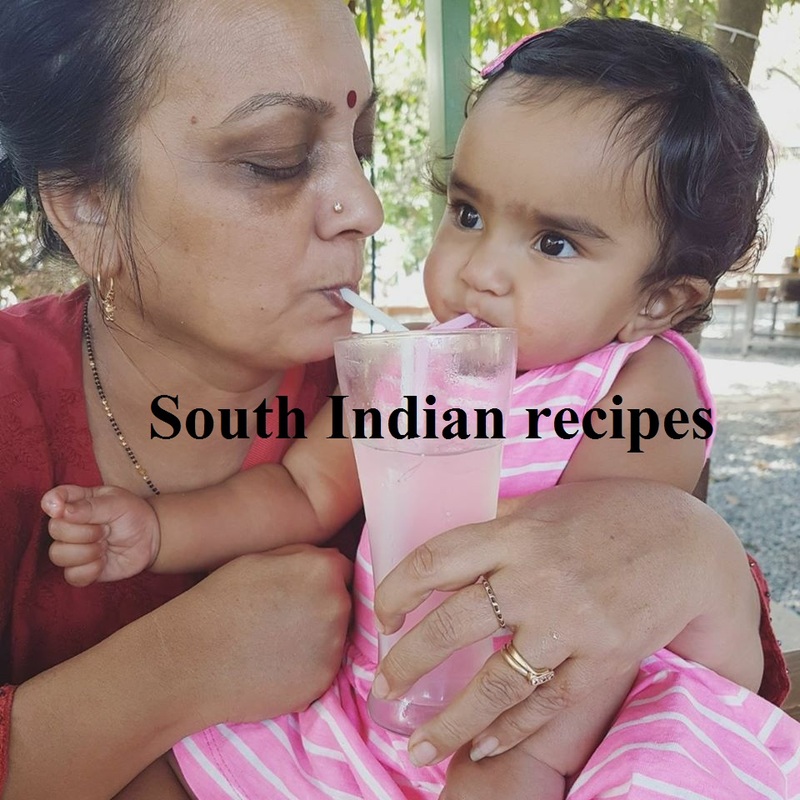 When it comes to choosing wheat flour, you should be looking for whole wheat flour and not just regular wheat flour, which is prepared from refined grains, extracting bran and germ. Regular wheat flour is thinner, processed, fluffier, and finer than whole wheat. 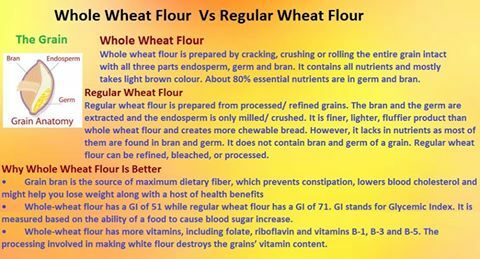 If you want a nutritional boost, please go for whole wheat flour. Check for product labels to find it what you are buying or being sold. Your health is in your hands after all! Anyway let's come back to the no yeast breakfast recipe. Before sharing the recipe, I reiterate this isn't the typical bread bun that you get at the market, but quite similar to it, since it is no yeast and uses whole wheat flour instead of white flour. In some people with stomach problems, yeast could aggravate the symptoms. After all, yeast is a living organism which gets activated in moist conditions. 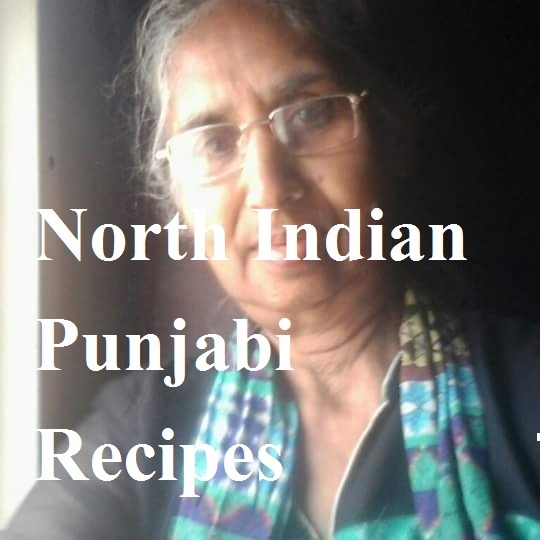 I am giving you a simple bread recipe without yeast that would come to your rescue at any time. Though I have fermented the load overnight despite not using yeast, it is still possible to bake this no yeast bread without overnight fermentation. I have tried that as well with great outcome. 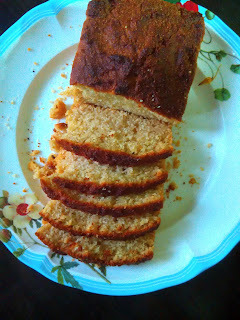 Here's the proof, though I used semolina flour for this recipe. More importantly, this was my take on how to make bread without yeast or baking powder. I will share the no yeast semolina bread recipe later. Let's focus on these cute little yeast- free whole meal bread buns, which were my first trial in baking breads at home. 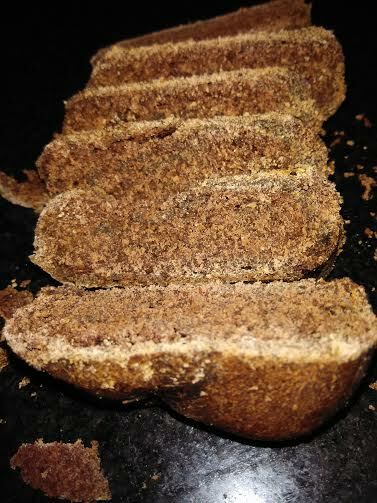 Yes, I admit, this was my first homemade yeast free whole wheat bread and I was successful at making it, that too on stove top. Can't explain in words how happy I was then!!! This was the beginning of my yeast free bread baking journey! 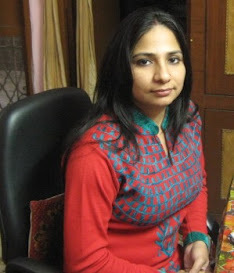 I have not looked back since then. Take a bowl. Add wheat flour, baking soda, baking powder. Mix well. You may want to use a sieve so that everything mixes well. Finally, add curd to prepare the dough. Make sure the dough is not sticky. If it gets sticky, add little more flour. Keep aside for 5-6 hours. After that, punch the dough and flip it very well for at least 5 minutes before baking it. I used a fork to prick the dough. This will allow even cooking of the dough. Take a skillet (tawa). Place a steel plate ( if you want the shape of a bread loaf, you can take a bowl that can give the loaf the desired shape). Grease the plate. Place the dough over it and cover with another plate. Keep on slow flame. It took for 15 minutes to bake one side and then I decided to turn the dough upside down and bake the other side for 10 minutes. 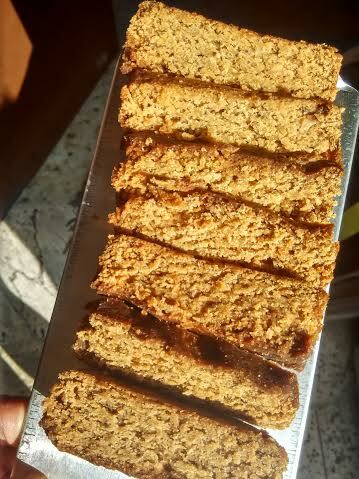 Please check my recipe on yeast free ragi bread bun.